Are we really driving from London to MONGOLIA?! YES!! And in a one-litre engine TAXI of all things! So why might we do this, you might be asking..... Well, why not? 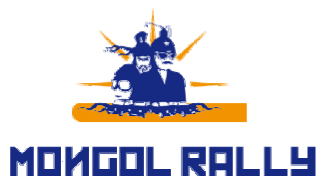 How can you sum up the Mongol Rally? - The Adventure of a Lifetime!